The Dell Ultrasharp 2209WA 22-inch black widescreen flat panel monitor regularly retails for $349, but right now, Dell Canada have reduced it down to only $199!! The $199 price for the 2209WA also includes free shipping – great. I have one of the monitors in the Dell Ultrasharp range, a slightly older 24” model. When placed side by side to a lesser monitor, you can really see the difference in the picture quality. As I work from home and look at my monitor for almost 24 hours a day (! ), I always want to make sure I have good tools for the job. 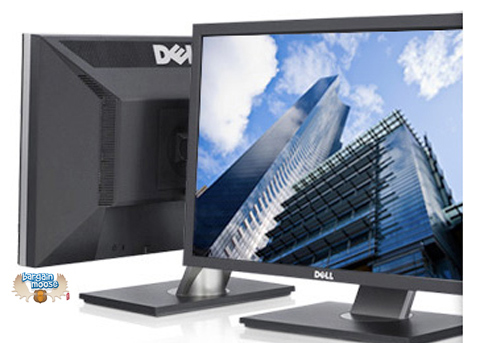 Or, if you only have a smaller screen and would like to upgrade, this Dell monitor is a nice first step.